The latest region-wide Gulf of Mexico lease sale, held Mar. 20 in New Orleans by the US Bureau of Ocean Energy Management, generated $244.3 million in apparent high bids for 227 tracts. 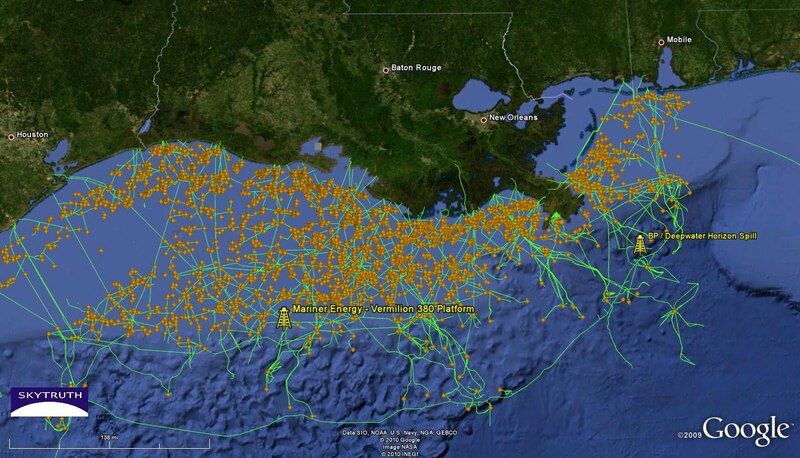 There were a total of 14,699 tracts offered in the gulf’s federal waters.